Sigh. File these lovelies under my ultimate wish list. 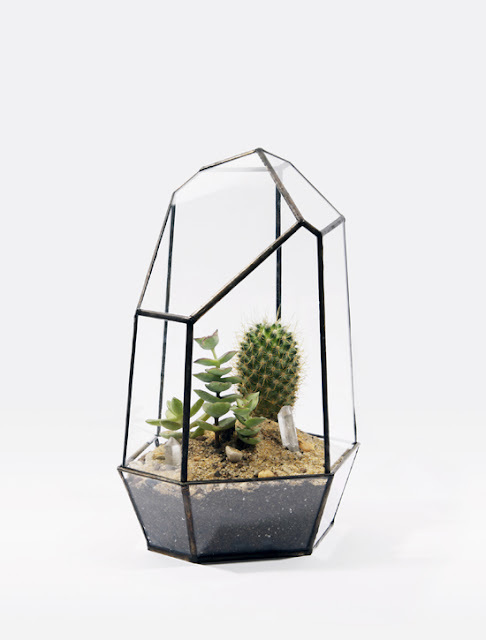 Matthew Cleland of makes these one of a kind soldered terrarium cases in BC Canada and they are available for order at his site scoreandsolder.com. If these lovelies are out of your price range you can try combing second hand shops for soldered jewelry or display cases. I have found a few such items in the past but there are no guarantees about rust or water-tightness with old cases!